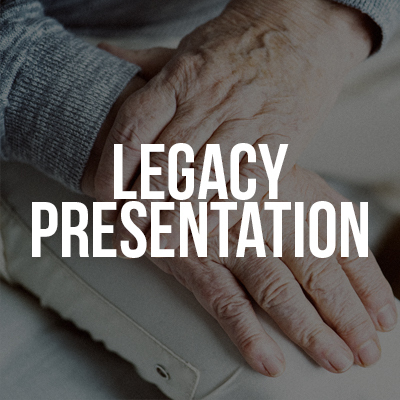 Dr. Neil Franks and our Legacy committee will be presenting information on different ways you can help ensure the financial future of First Baptist Church St. Charles through trusts, wills, annuities, retirement accounts and more. There’s no obligation. Snacks will be served at the meeting.